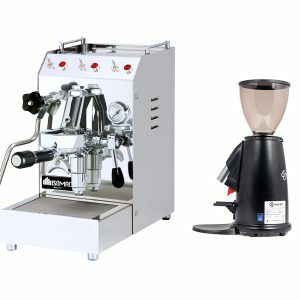 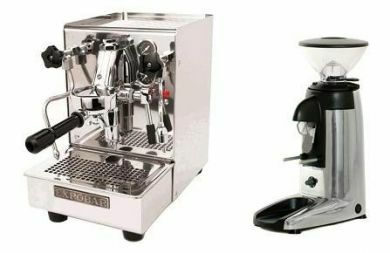 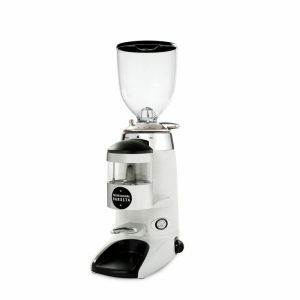 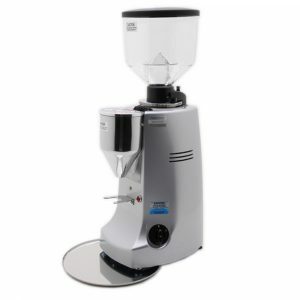 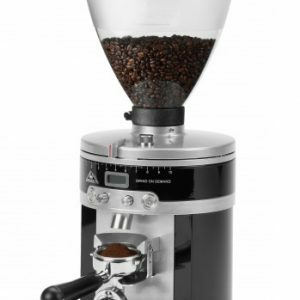 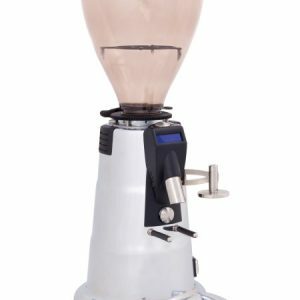 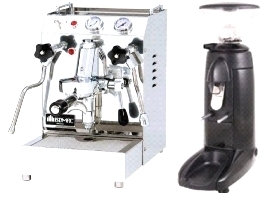 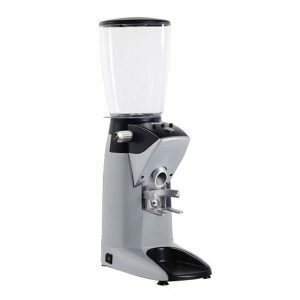 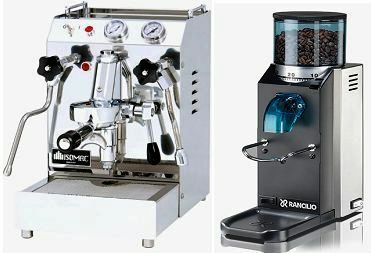 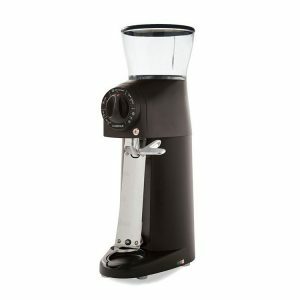 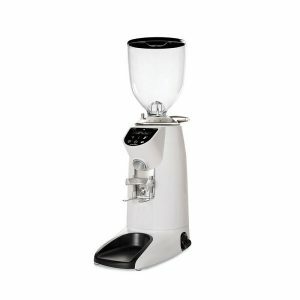 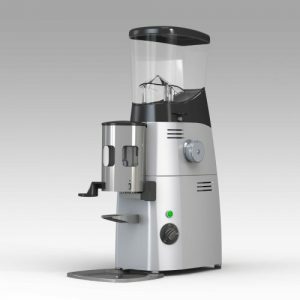 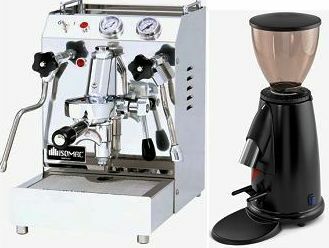 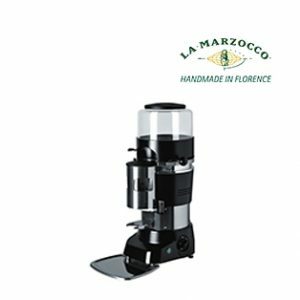 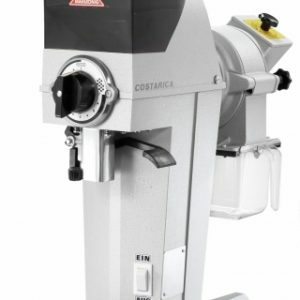 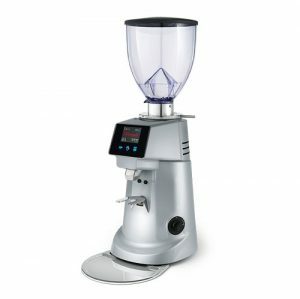 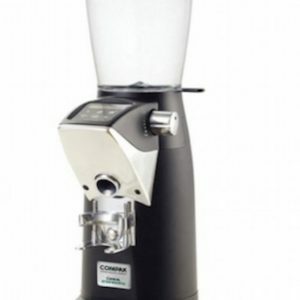 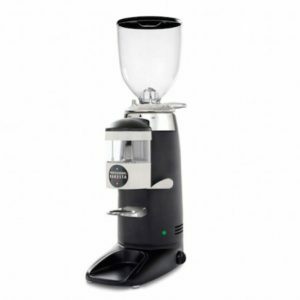 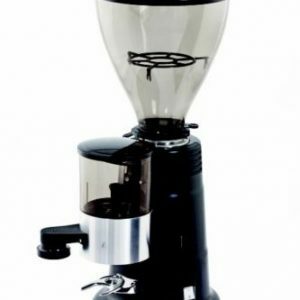 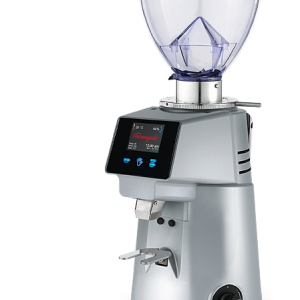 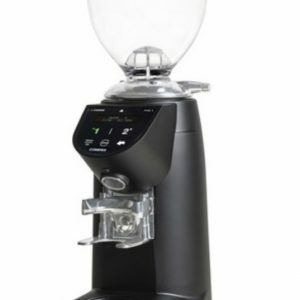 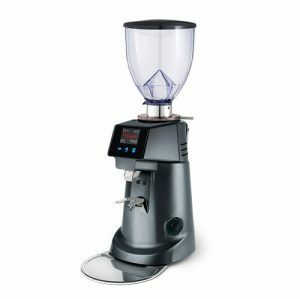 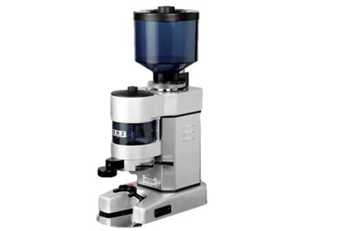 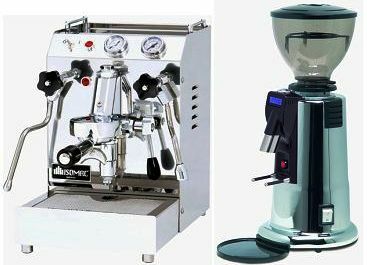 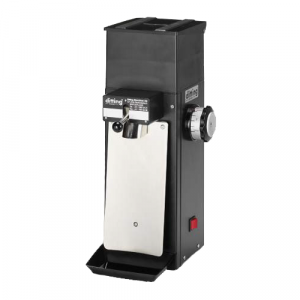 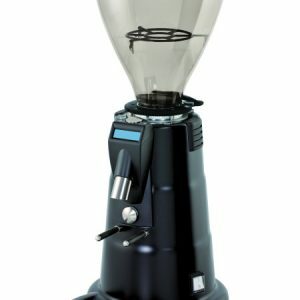 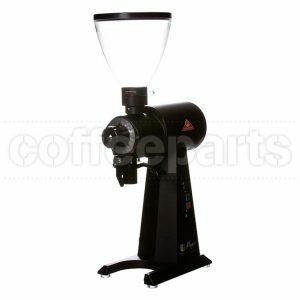 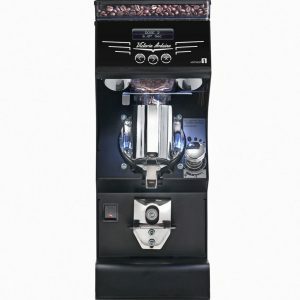 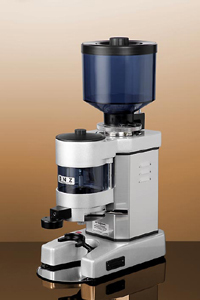 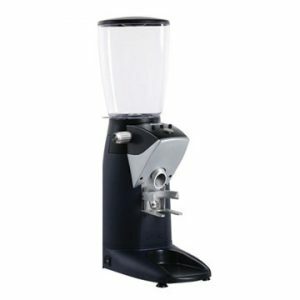 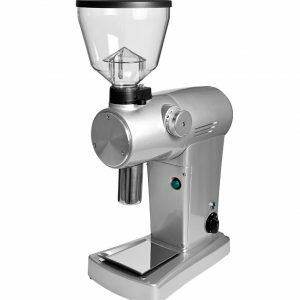 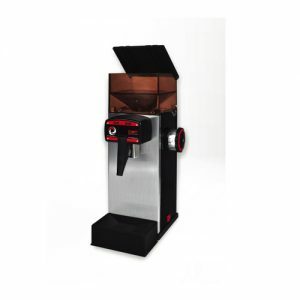 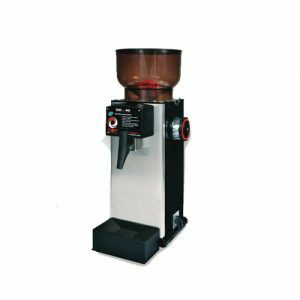 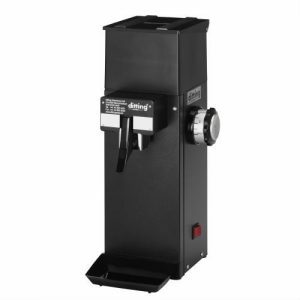 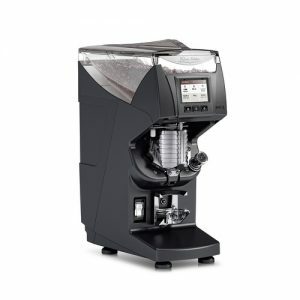 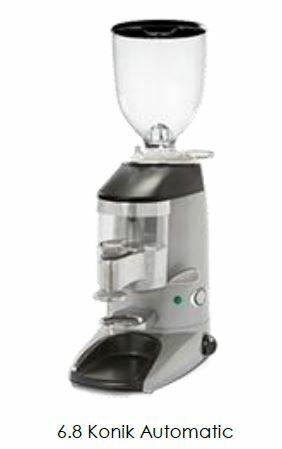 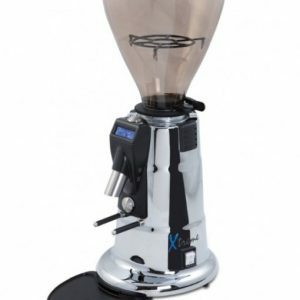 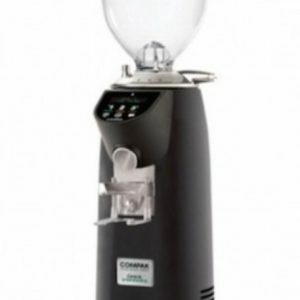 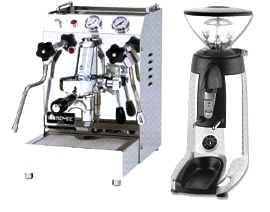 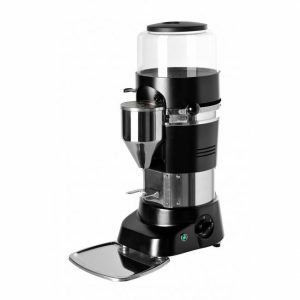 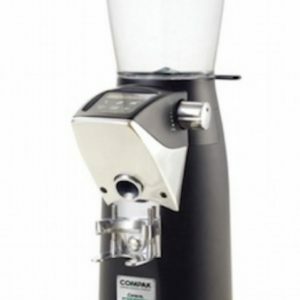 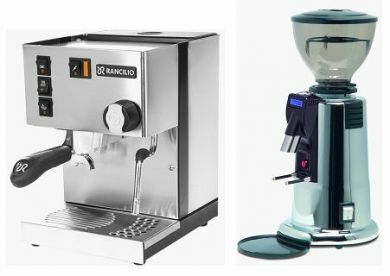 Coffee grinder with flat blades for filter coffee. 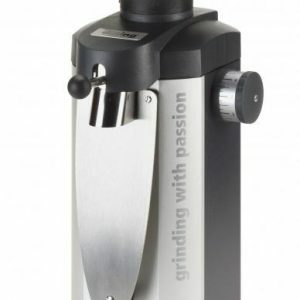 Micrometrical grinding adjustment. 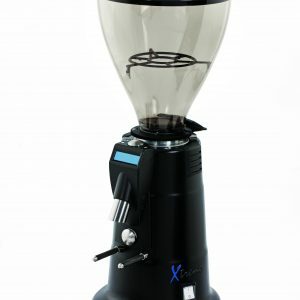 Ventilation with electronic control.